Apple on Thursday reported a record $8.2 billion in net profit for the fourth quarter of the company’s financial year on a record $36 billion revenue. This is a marked increase from the same year-ago quarter when Apple posted a $6.62 billion net profit on $28.27 billion revenue. This net profit translates to an earnings per share (EPS) of $8.67, higher than Apple’s guidance of $7.05. However, Apple just narrowly did not meet Wall Street expectation which ran at a higher $8.75 EPS, as only Apple tends to do on the market. Nonetheless, Apple remains proud of its fourth quarter performance. “We’re entering this holiday season with the best iPhone, iPad, Mac and iPod products ever, and we remain very confident in our new product pipeline,” the Apple CEO added in a statement. For the whole of the fiscal year, Apple also delivered impressive results. “We’re pleased to have generated over $41 billion in net income and over $50 billion in operating cash flow in fiscal 2012,” said Peter Oppenheimer. “Looking ahead to the first fiscal quarter of 2013, we expect revenue of about $52 billion and diluted earnings per share of about $11.75,” the Apple Chief Financial Officer said. That holiday quarter projections, if they may look solid to you, still is lower than Wall Street expectations. Meanwhile, here are the key numbers for the fourth and final quarter for the 2012 fiscal year for Apple. 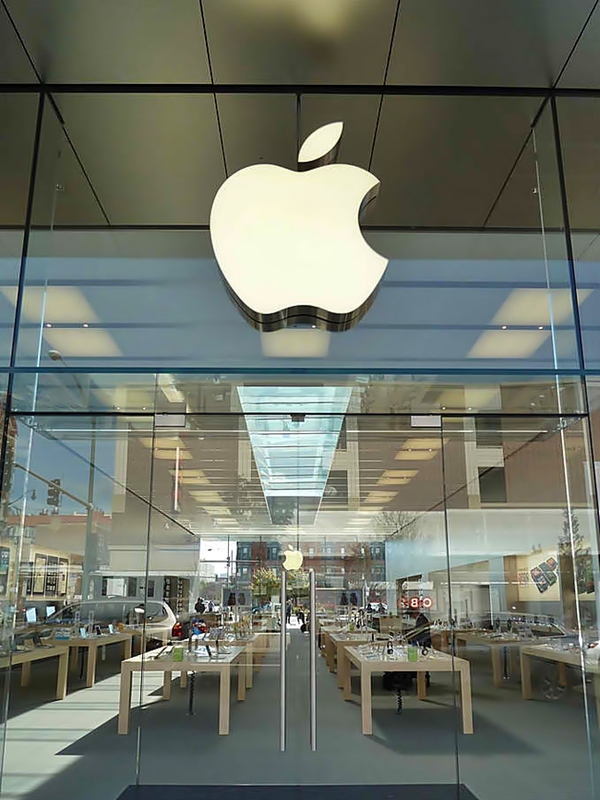 Total sales for Apple was tallied at $35.996 billion which is an increase of 27.2 percent year-over-year. Net profit of $8.2 billion, an increase of 24.3 percent. Earnings per share was reported at $8.67 which is an increase of 23 percent. The star of Apple’s fourth quarter performance report was the iPhone which it sold 26.91 million units of for an increase of 57.6 percent. The iPad comes at a close second with sales of 14.036 million units for a more modest but still strong 26.2 percent increase. The iPod still sells with Apple selling 5.344 million units but that figure is down 19.3 percent (and even down more by over 50 percent for the iPod Touch). Macs accounted for 4.923 million units sold for the fourth quarter which is up 0.7 percent, a small number but a striking feat as the PC industry actually contracted 8 percent during the quarter. As for Apple’s “hobby”, the Apple TV, the company reportedly sold 1.3 million units or more than double the same amount of units it sold during the same year-ago quarter. 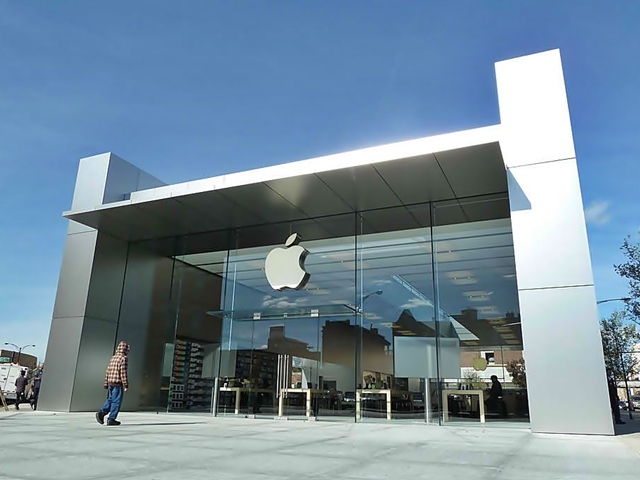 iTunes accounted for $2 billion in sales for Apple and Apple Stores, now totaling 390 with 140 outside the US, accounted for $4.2 billion in revenue which is an increase of 18 percent year-over-year. On November 15, Apple will be paying a $2.65 per share dividend. 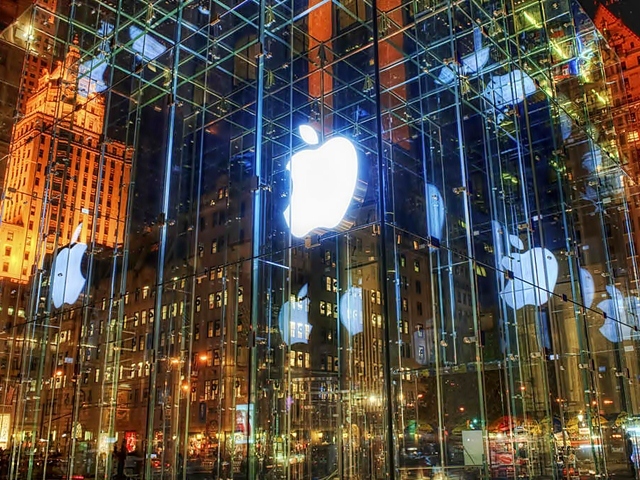 Apple currently has a massive stockpile of cash at $121.3 billion. This is way more than the cash reserve it had for the same quarter last year which was at $81.6 billion.